Francis X. 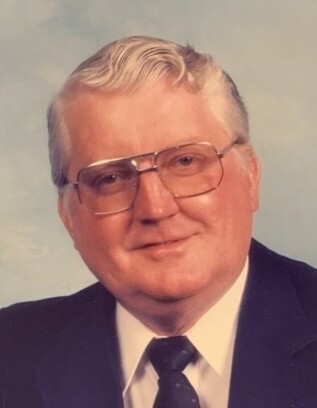 Wells 86 of Braintree, died peacefully Friday Nov. 16, 2018 at the Miriam Boyd Parlin Hospice Residence in Wayland. He was the beloved husband of the late Mary (McHugh) Wells, dear father of Peter F. Wells and his wife, Yvette of Framingham and the late William F. Wells. Cherished grandfather of Tyler and Kerin Wells of Framingham. Born in Gloucester, he was raised in the Lower Mills section of Dorchester. For many years prior to his retirement, he worked as a Master Tool and Die Maker for the Foxborough Company. Francis proudly served his country during the Korean Conflict with the U.S. Army and was a member of the Braintree VFW, and the Morrisette Post American Legion. He enjoyed golf, boating, Boston Sports and daily walks. Francis was a devoted and loving husband, father and grandfather to his family whom he deeply cared for and enjoyed being with.